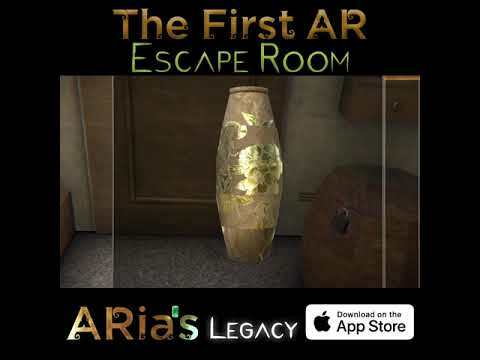 ARia’s Legacy is the first mobile escape room game using fully immersive AR. Instead of displaying objects on a table in front of you, it creates a virtual environment around your physical space that has you walking around your room discovering parts that were never there before. Through the power of ARKit, you can immerse yourself in different levels of mystery using an iPhone or iPad, as you uncover the story behind ARia’s sudden disappearance and discover her legacy. Good design with 3D scene.